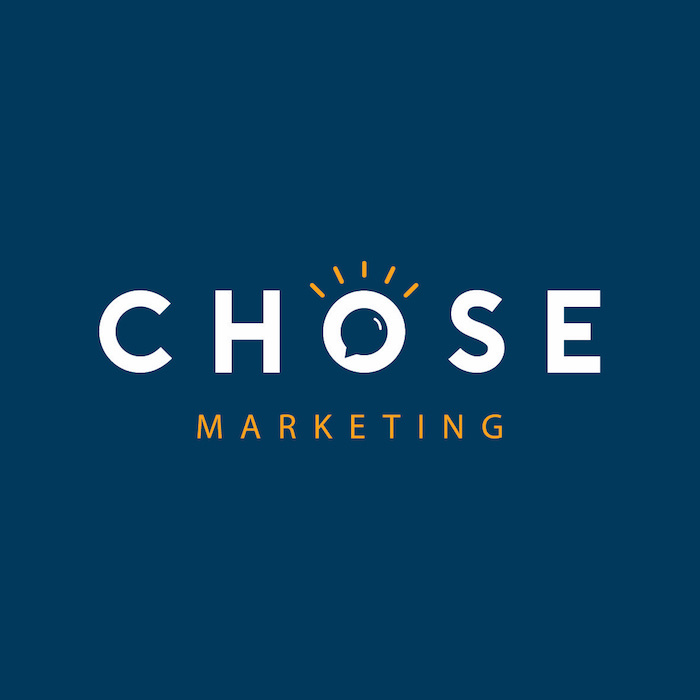 We chose to be a marketing agency who care, nurture, support and grow brands by offering personalised integrated marketing solutions. We’ll make sure you stand out……. We offer clients exactly what they need to drive sales, engagement, customer experience and brand loyalty. We’ll be an extension of your marketing, PR, buying, sales and commercial teams to ensure an integrated and seamless approach. We’re here to make you Shine. People buy from people… this way of selling has worked for centuries and is more powerful than ever in such a digital or cyber society.